In the modern day, when you think of Japan and their hotel industry, you might find yourself learning about “Love Hotels” and “Capsule Hotels” as well as other services in this industry that are long-running Japanese institutions. While those are definitely a part of Japanese culture, how much do you know about what is a Ryokan? It sounds like a move street fighter move doesn’t it? Well, it’s is actually a long-standing tradition that dates back to some of the earliest times in Japanese history! The History of the Japanese Ryokan can be dated back to the Nara Period (710-784). 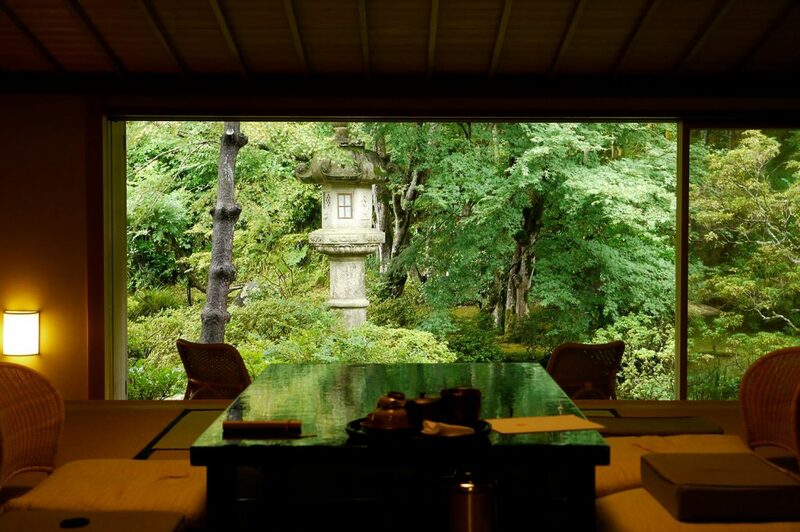 Did you know that these Ryokan weren’t actually called ‘Ryokan”? Back in the Nara period, they were called “Fuseya”. Fuseya were free rest houses that were used by travelers. This idea of a free rest house was sprouted out of Buddhism because of how extremely dangerous traveling was before any sort of developed transport system, including roads. Before the advent of Fuseya many travelers died on the roadside due to these unloveable conditions. Once travel networks were developed the Fuseya evolved into a few different versions of what we could consider the modern day Ryokan. Due to a high increase in traffic, sometime around the dawn of the Edo period, these Ryokan started to offer meals for their patrons. It is interesting that during the feudal times of Edo Japan, the rulers/high class would have rules about migrating from place to place and would often stay at “deluxe versions” of Ryokans. It wasn’t until the explosion of the Japan railway and the western persuasion, that Japan got what we could consider a modern Ryokan. 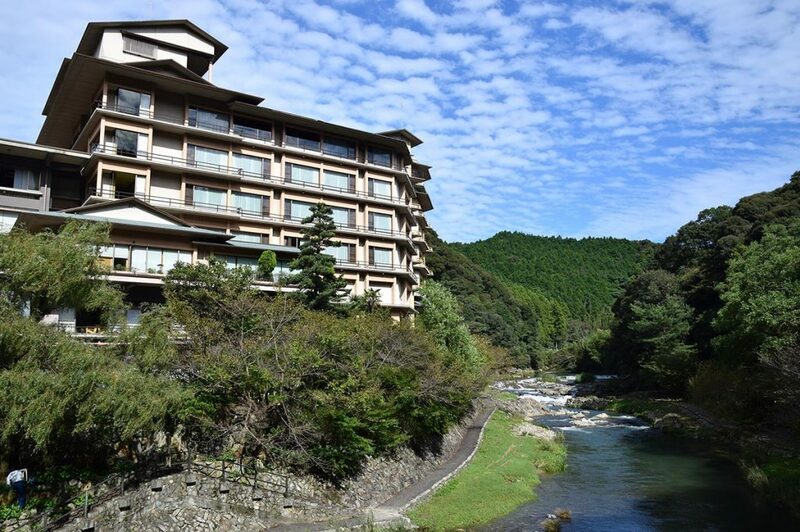 Moving forward to the modern day, Ryokans offer a great cultural way to spend your vacation. You can find some incredible ones that have been around since the dawn of Ryokan culture. These places offer a literal historical experience that is 100% uniquely Japanese! 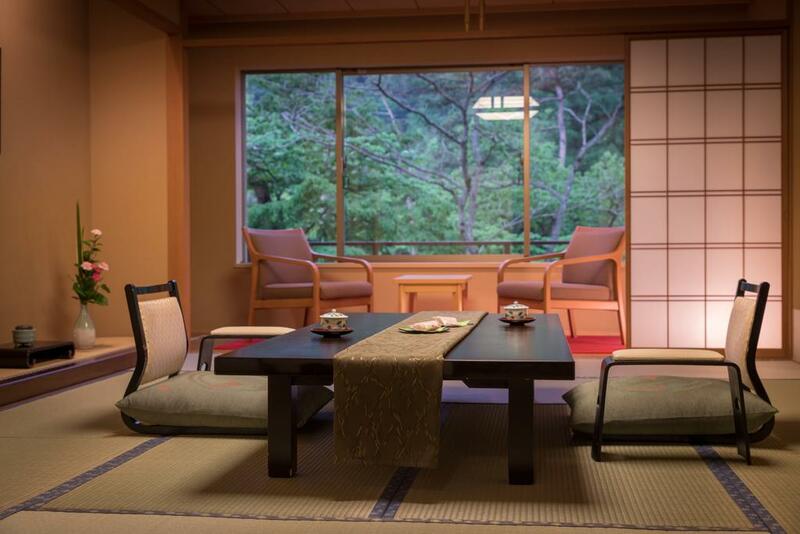 With the history of a Ryokan in mind, you can sort of begin to build an image in your mind. You might be thinking about a picturesque wooden structure nestled into a mountain and built over an Onsen! You’d be absolutely right! So what can you expect when you walk into a Ryokan? Traditionally and usually, Ryokan are built over what is called an Onsen, a naturally occurring hot spring, and boast very traditional type of Japanese materials in the rooms. The rooms are laid with Tatami mats and in the winter time you will also find a Kotatsu (a heated table). Don’t forget to put on your provided Yukata! A traditional Japanese garb that feels incredible in the summer heat, don’t worry, they have a heavier version of Yukata for those cold Japanese winters. As you move through the Ryokan you might notice the almost temple-like architecture. Most Ryokans are beautiful wooden structures that really harken back to an older time, very representative of the Edo era. 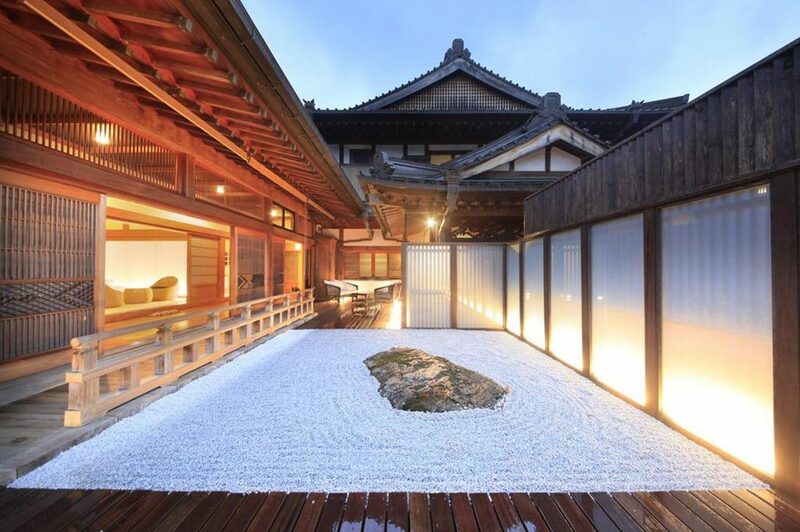 That’s not to say there aren’t more modern designs in a Ryokan, but generally speaking, you will experience more of ancient Japan when staying at a Ryokan. As mentioned earlier, most Ryokan are built over an Onsen! Sometimes the Onsen is communal and others have a private Onsen in your own room with a beautiful view of whatever landscape you are in. 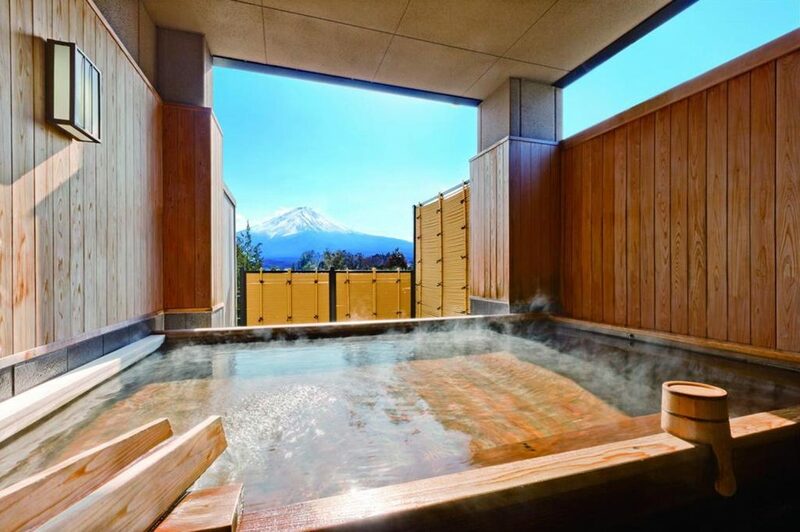 Japanese believe these hot springs have healing abilities due to the minerals in the water and it’s a very traditional way to wind down from your day and just relax in an amazing hot tub. What you might find more often than not, is a beautifully crafted Japanese dinner. This is more than food, it’s art. This style is called Kaiseki, individual dishes that reflect the seasons and are assembled in none other than beautiful fashion. If you look at the meaning of Kaiseki, you will notice that the skill and ability of the chef is also referred to. 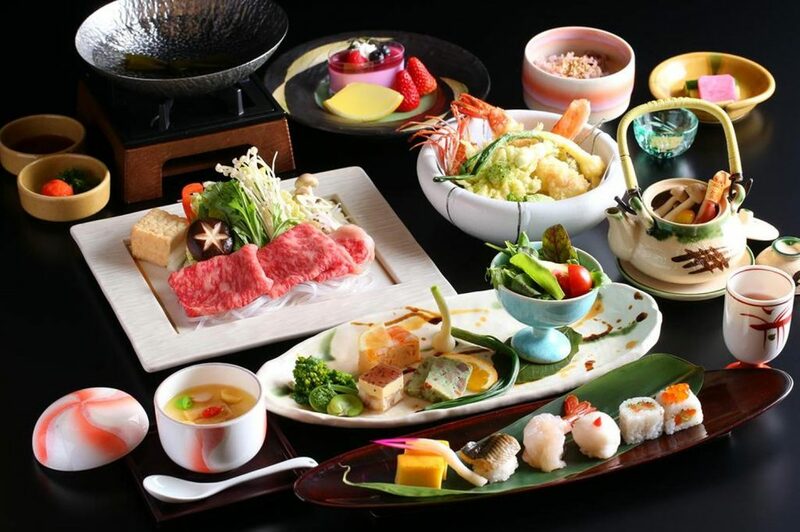 These dinners are very elaborate and will surely justify the high cost that is often associated with staying at a Ryokan. There is always an element of intimidation when dealing with other cultures and specifically traditional cultural activities. This might be you when it comes to staying in a house that has been apart of history. From the kaiseki dinner course, to properly wrapping the Yukata and your first time dipping into an Onsen, you might feel some trepidation, but fear not! There’s just a handful of culturally sensitive tips that will make your stay a lot more enjoyable. To ease your mind further, you won’t offend anyone for wrapping you Yukata wrong or basically anything else. Everyone will be pleased you are indulging in their culture and having a fun experience. 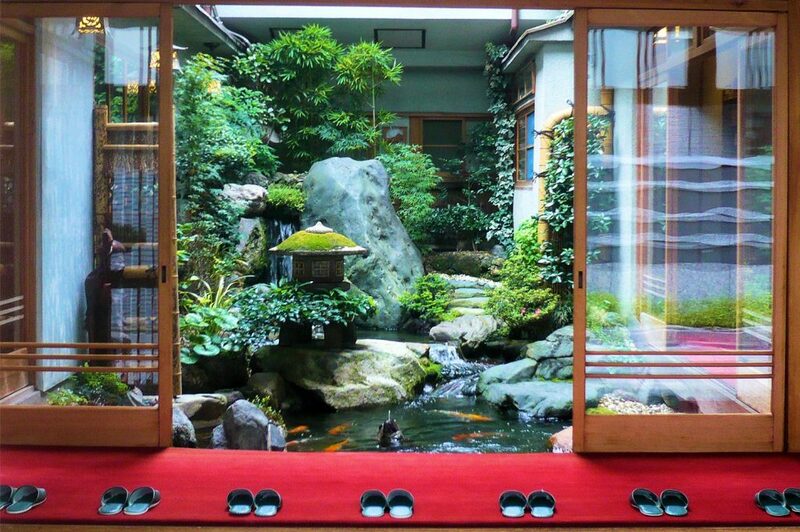 The biggest rule, and this goes for the whole country, is that you must take your shoes off when entering the room and sometimes the entire Ryokan. This is to preserve the more fragile materials in the Ryokan. When you enter your room you’ll notice the tatami is sort of flexible and the walls and doors are a form of paper. It’s not exactly an ancient history museum and they are designed to be lived in, but you should practice a bit of caution as compared to a standard hotel. When you equip your Yukata there is usually a sheet of paper that explains how to properly wear it. You can wear the Yukata at anytime and anywhere, even on the streets in the Onsen town. 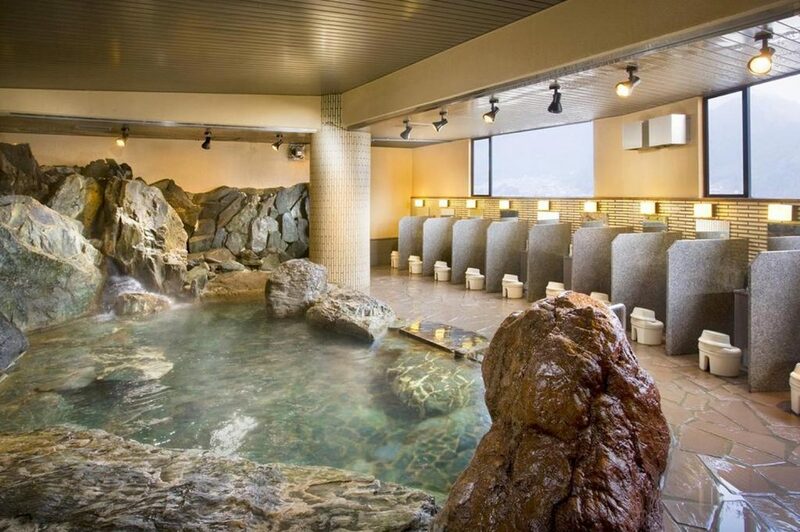 Speaking of Onsen! Make sure you shower before you jump in the bath! Sounds weird right? Check out our article on Onsen etiquette! While there are few guidelines that are expected of you to follow, i’m sure you will notice that these are put in place to preserve the property and the atmosphere during your stay. These shouldn’t inhibit your ability to enjoy an incredible experience. 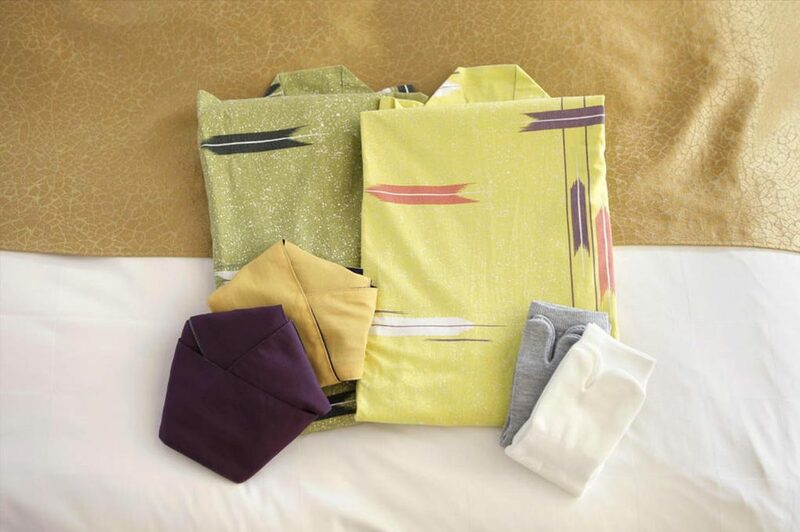 Picking the right Ryokan for you can depend on a variety of variables. There is a vast amount from you to chose from across this country and they vary from region to region. With so much information and so many choices, what is the best one for you? The first step should be to look at your travel plans, where in Japan do you plan on traveling too? 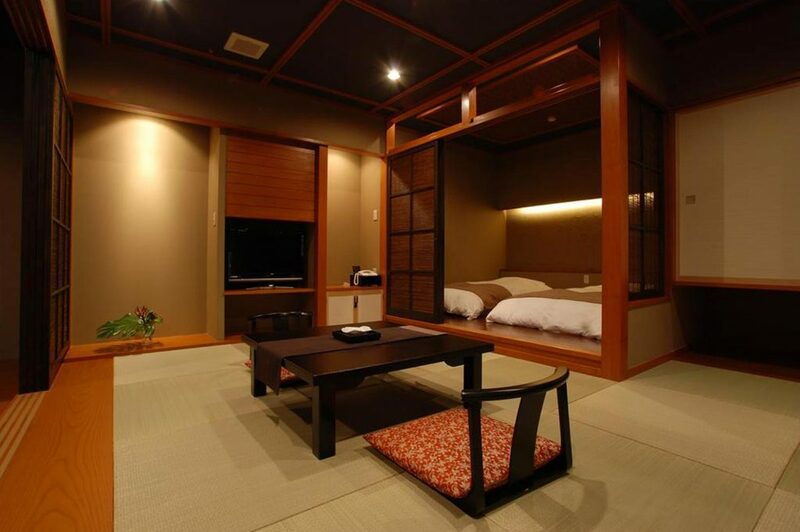 In addition, things like sleeping arrangements should be taken into consideration when looking at different Ryokan. Do you want to have the full Japanese experience and sleep on a futon? Or do you prefer a western style bed? 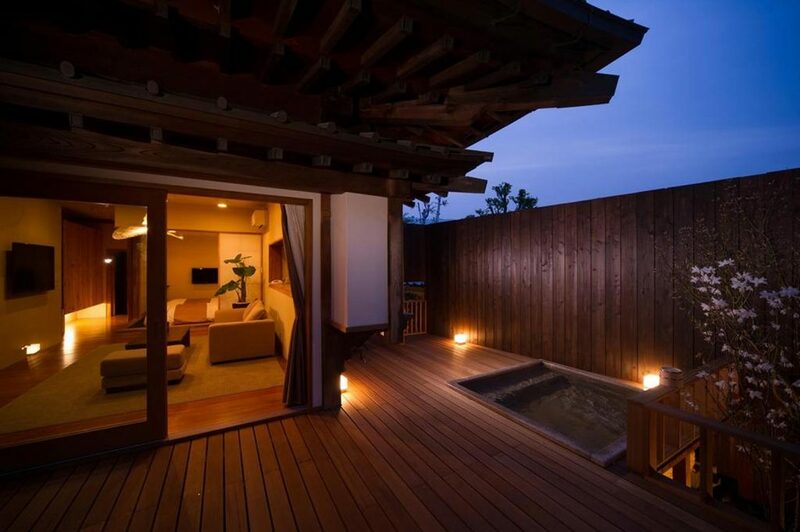 Only few Ryokan will offer both so we recommend checking out which one suits you. Lastly, don’t forget about the price! Some Ryokan are extremely affordable, but to every yin, there is a yang and you will have to fork over more yen for the more expensive Ryokan. These can cost up to ¥300,000 per night! Now that you know what is a Ryokan, we recommend you check the guide to our 7 best Ryokan in Japan and check our recommended Ryokan in Tokyo. Your Japan is on Facebook, Instagram, and Pinterest. Follow us and get updated about our next posts. 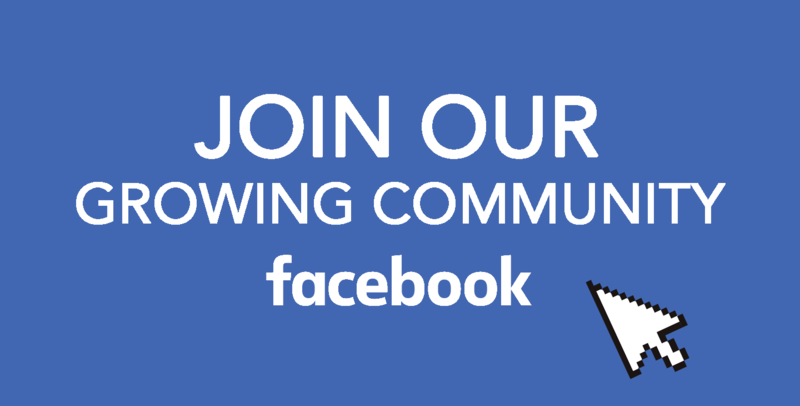 You can also join our Facebook group and meet share your thoughts with a growing community of Japan enthusiasts.